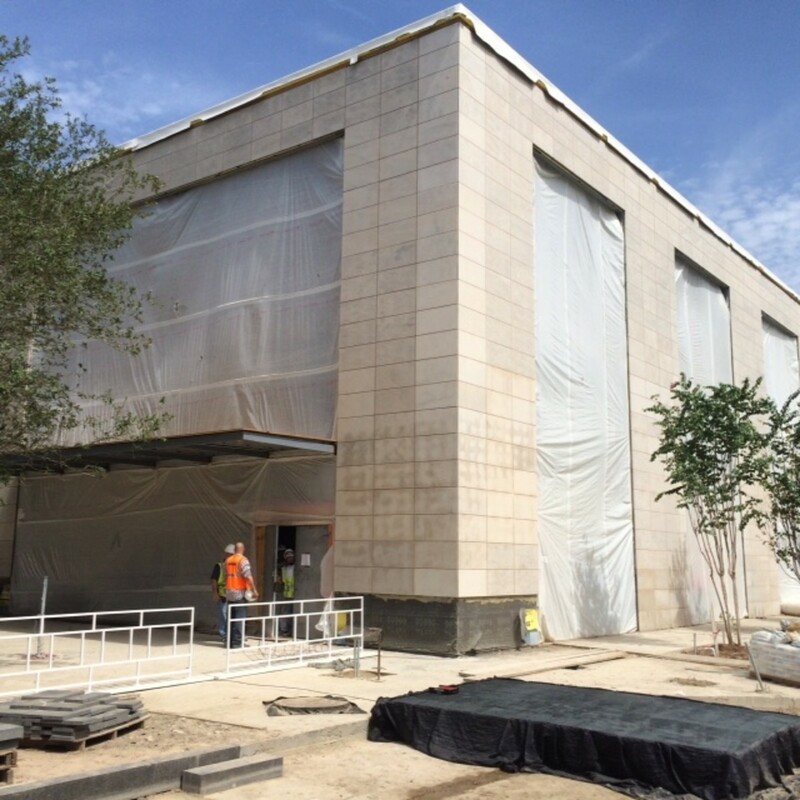 With about two months before tenants start moving into the new River Oaks District, the luxury mixed use complex on Westheimer just inside the West Loop is starting to take shape. It's far enough along that developer OliverMcMillan invited reporters and other guests to take a look on Tuesday. 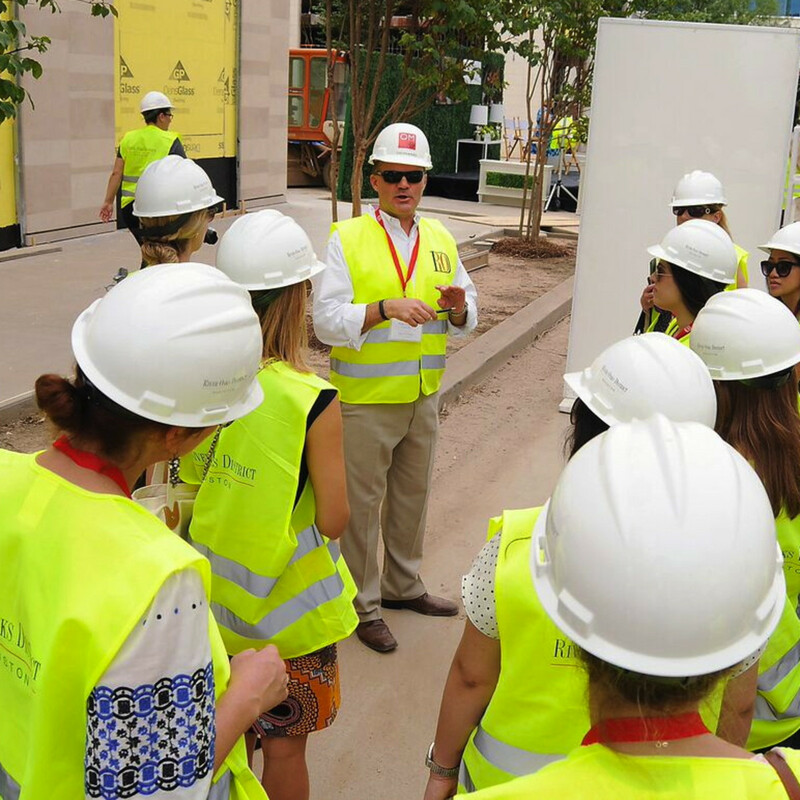 While the center, which combines upscale retail and dining options with luxury apartments and offices, still has a way to go before completion, its ambitious goal to create a gathering spot for Houstonians is close to being realized.
" 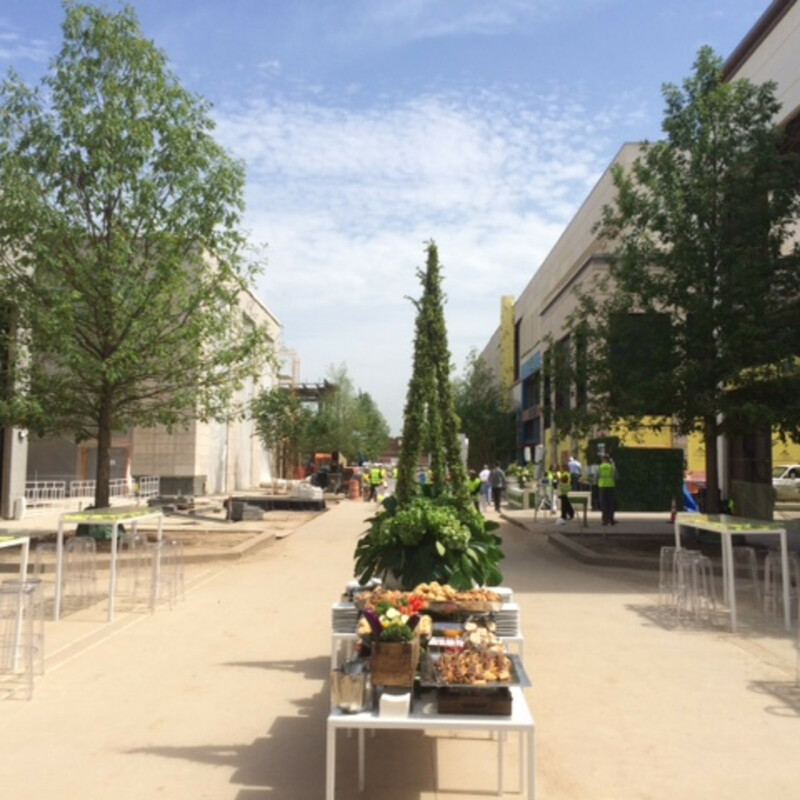 We really want the experience to be on the ground, on the sidewalks...lots of landscaping, pedestrian activation, get people to intermix with the restaurants and the retailers." 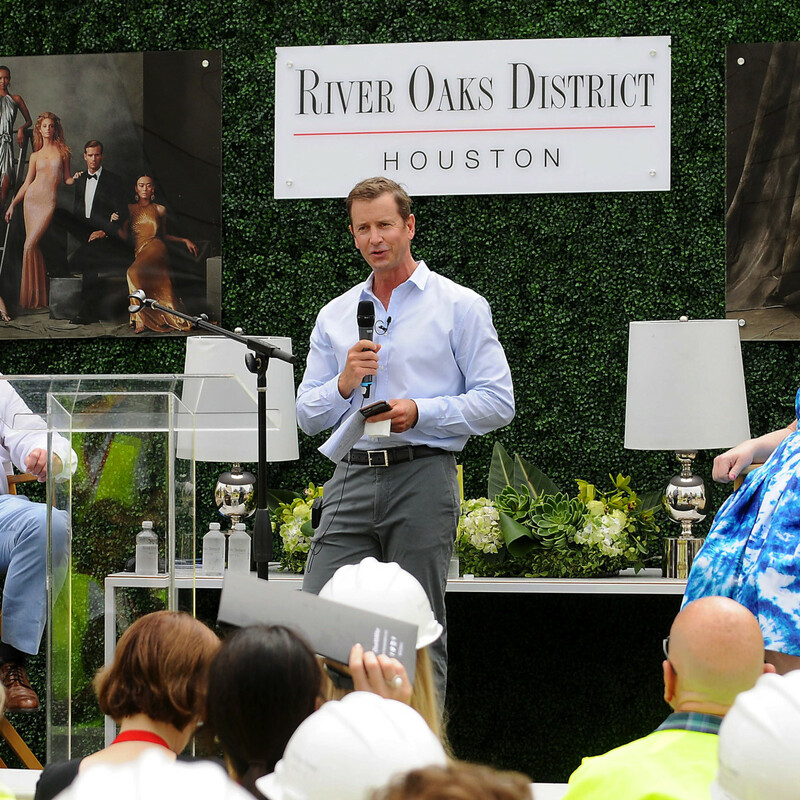 "One of the things that we work work very, very hard on is the experience of what the River Oaks District is all about," said Jeff Ziegler, senior managing director for leasing. 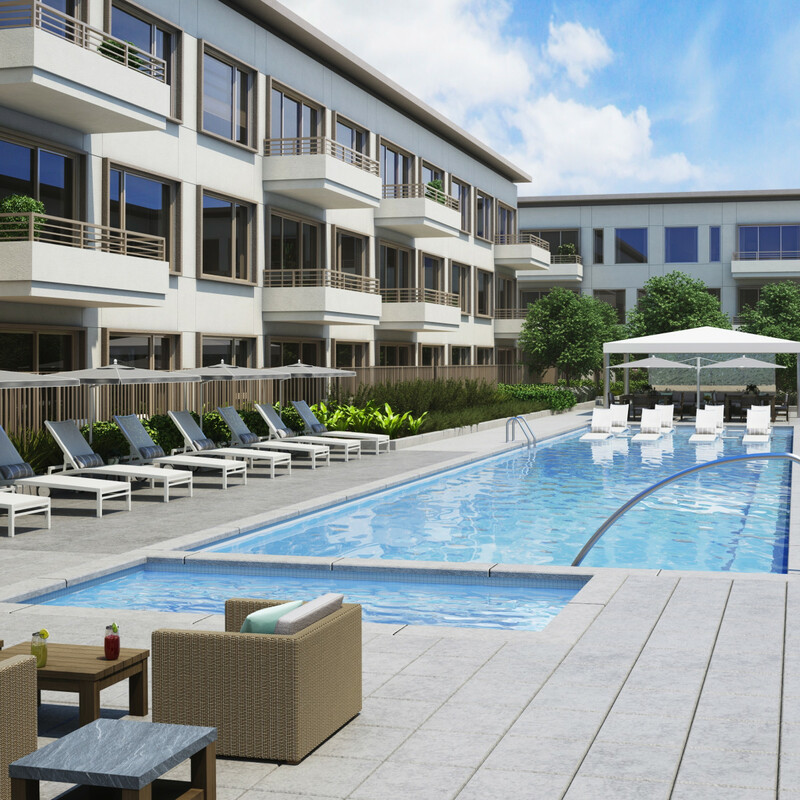 "You can live in an apartment, get a workout at Equinox, catch a movie at iPic, have an outdoor dining experience at Toulouse or finish your evening with a cigar at Davidoff. There’s multi uses, multi-experiences and that’s what we’re going to deliver." 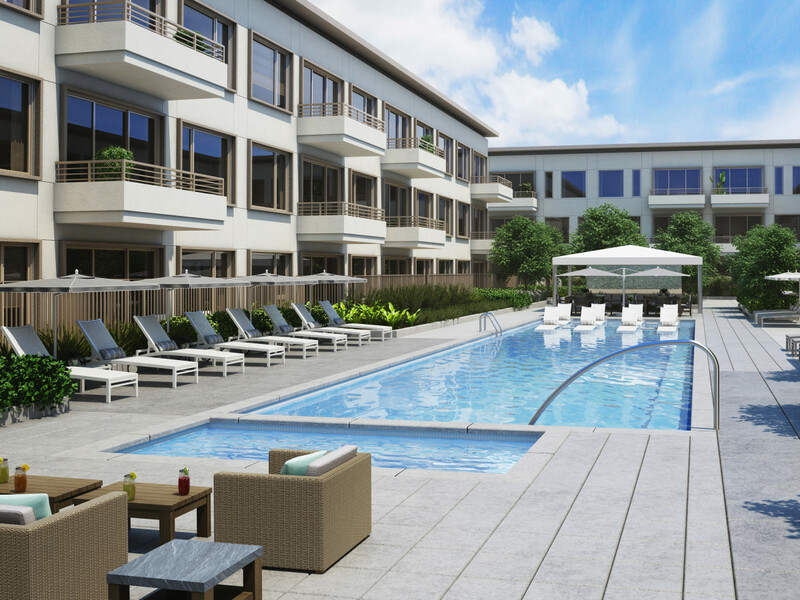 Although the center looks a bit off-putting from Westheimer with all the construction work going on, inside it's much more inviting, with a wide central boulevard featuring big oaks trees, lush landscaping and 15-foot-wide sidewalks meant for — gasp! — strolling in Houston. 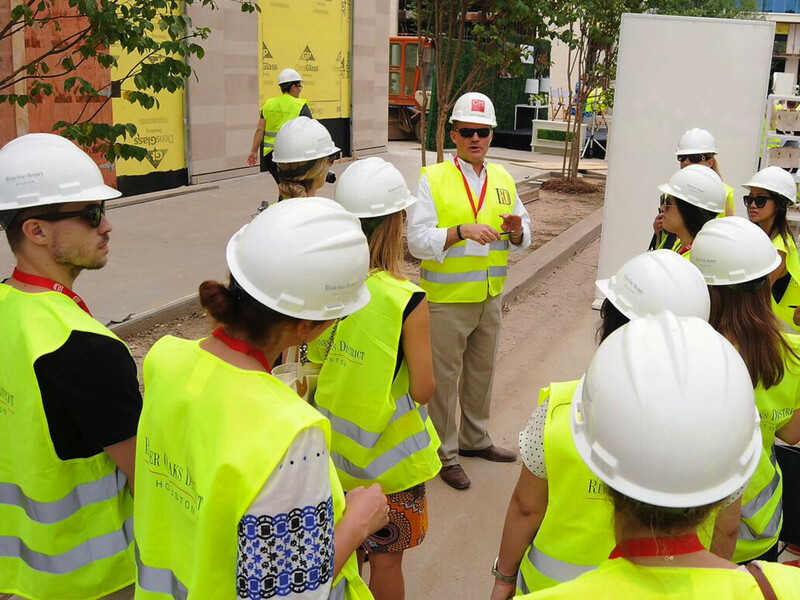 "We really want the experience to be on the ground, on the sidewalks...lots of landscaping, pedestrian activation, to get people to intermix with the restaurants and the retailers," said senior managing director of development Greg Wattson. 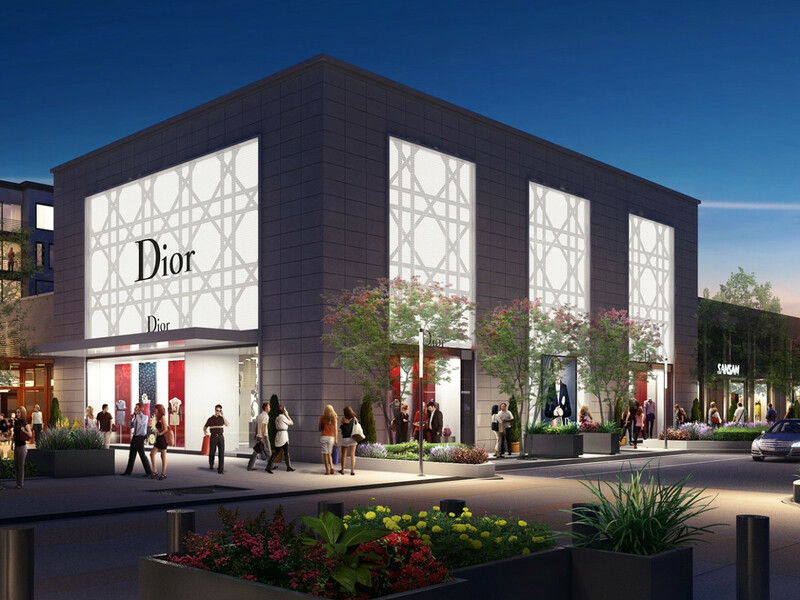 The main attraction is the abundance of luxury retail boutiques — 295,000 square feet of retail space. 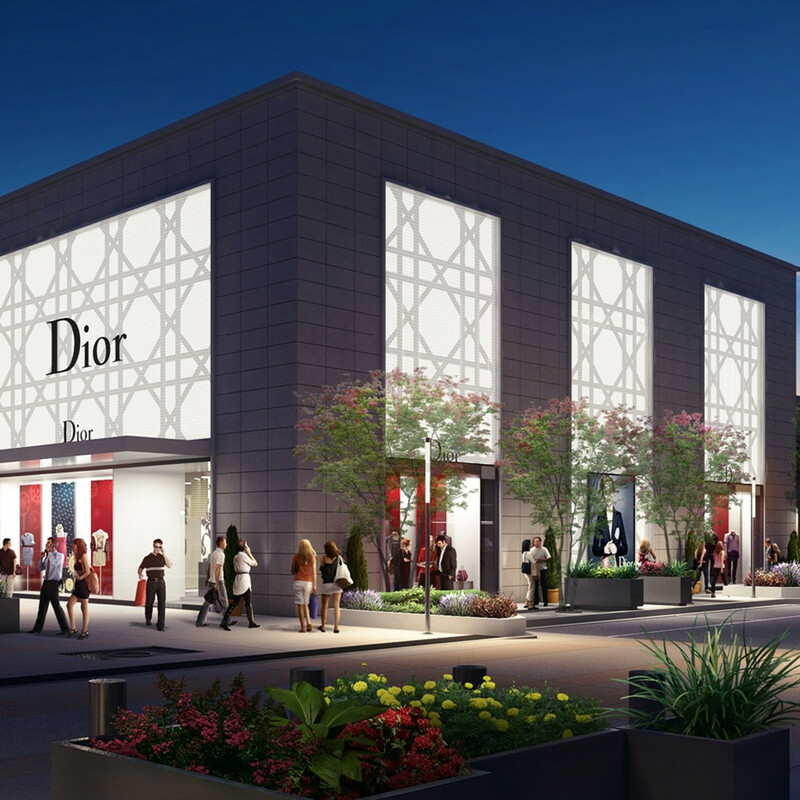 At one intersection at the heart of the shopping area, a 6,000-square-foot Cartier store sits across from a 10,000-square-foot, two-story Hermés on one corner and a 9,500-square-foot, two-story Dior boutique on another corner. 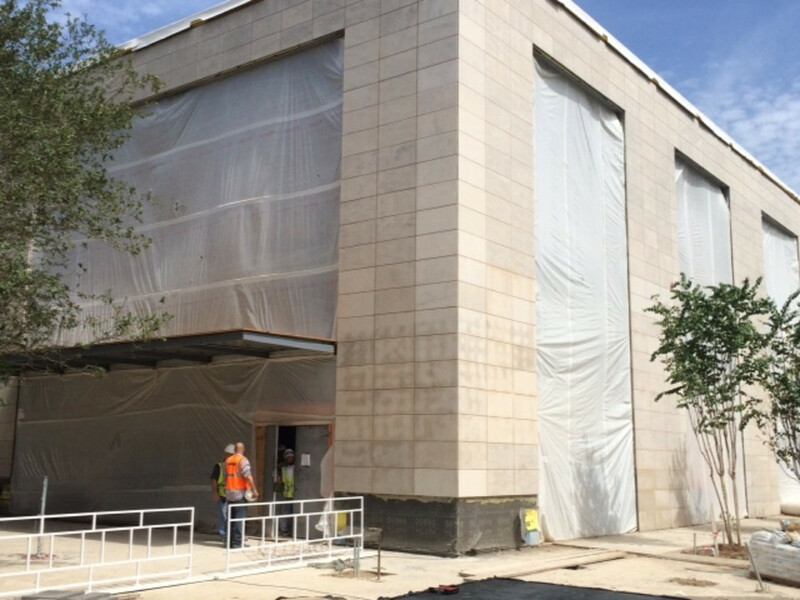 Officials are targeting an Oct. 1 opening for many of the stores, although Cartier is slated to relocate from its temporary Post Oak location in early September and iPic has set an opening date of Oct. 30, just as the big holiday releases hit theaters. Officials are targeting an Oct. 1 opening for many of the stores, although Cartier is slated to relocate in early September and iPic has set an opening date of Oct. 30, just as the big holiday releases hit theaters. Ziegler says there are more big retail names to come, most with a local bent. Thus far, the line-up largely consists of big name international designers, including Akris, Roberto Cavalli, Tom Ford, Stella McCartney, Chopard and Van Cleef & Arpels. 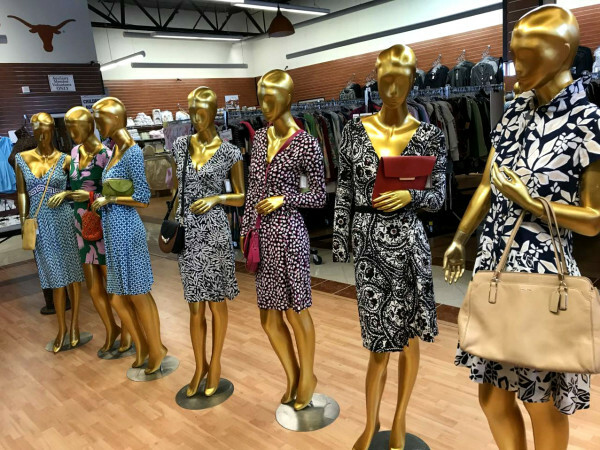 "The retailers, both nationally, regionally, locally and certainly globally, are very excited about the brand image they are going to be able to portray here in Houston. 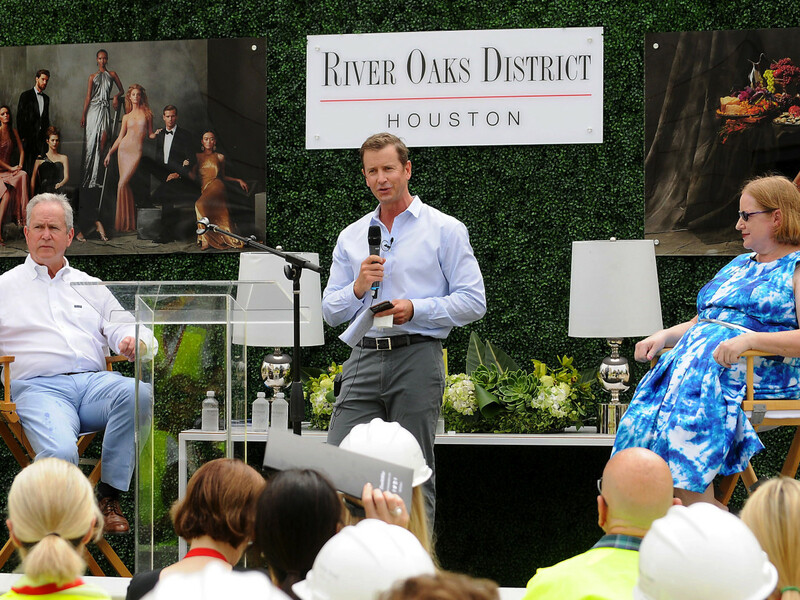 And specifically at River Oaks District," he said. The potential of the Mexican and Latin American customer has helped lure high-end retailers, Wattson says, noting that 30 percent of Houston retail sales are to customers from south of the border. 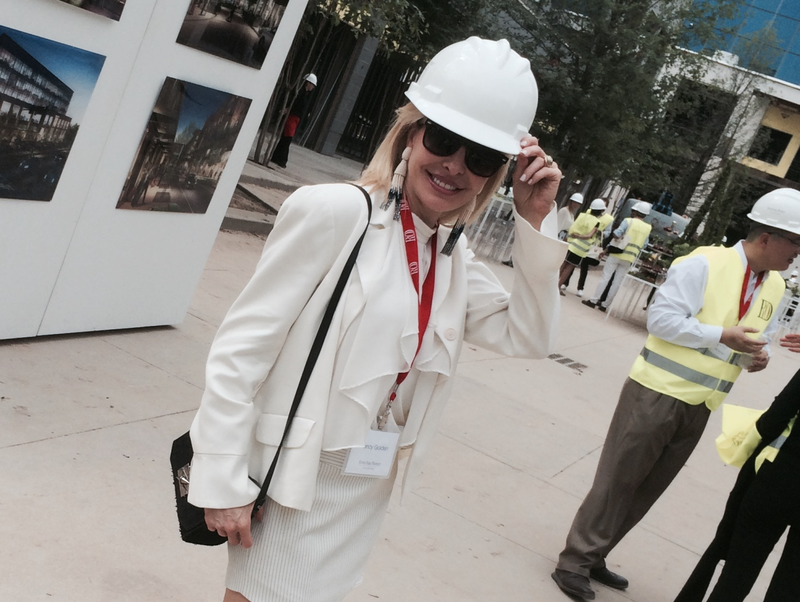 "Houston has always been an attractive city for international visitors. 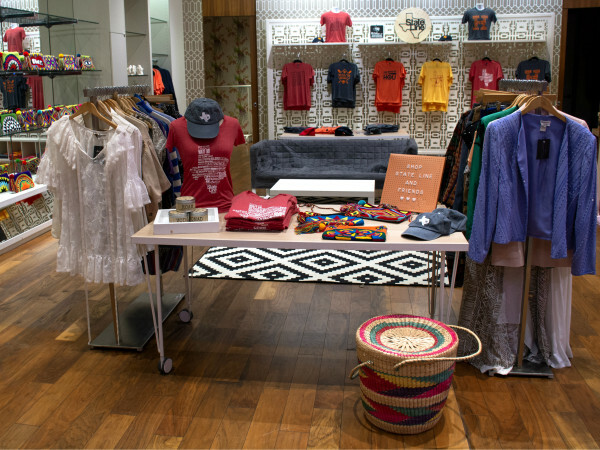 The proximity to Latin America has always been attractive to the high-end retailers. And the energy industry has provided a great climate for business. These things combined have been a blessing for retailers, especially high-end retail." Ziegler notes that some retailers still don't fully comprehend that Houston is the nation's fourth largest city. "When we tell people that they kind of look at us quizzically and can’t believe there’s that kind of population density and affluence here. It’s a real attention getter," he said. 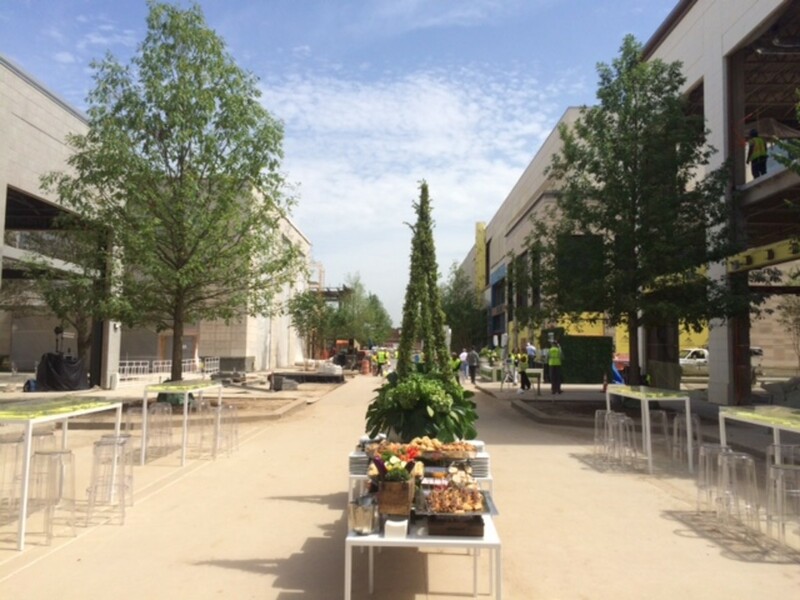 The big question on many Houston shoppers' minds is: Where do I park? Ziegler says there will be five valet stations located throughout the complex; it will be possible to drop your car off at one location and pick it up at another and also have packages delivered to your vehicle. There will be five valet stations located throughout the complex; it will be possible to drop your car off at one location and pick it up at another. 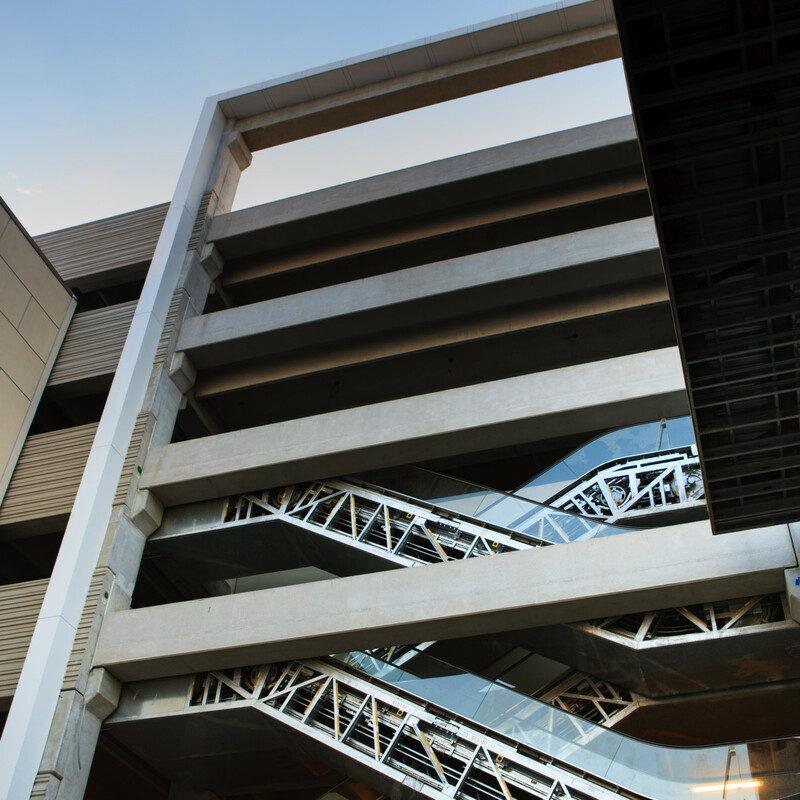 A five-story parking garage with 1,800 spaces is only a short walk about from many stores. Each garage floor will have a digital sign that details the number of parking spots available, similar to the layout at Bush Intercontinental Airport, and every parking space will have a red light, indicating a space is taken, or a green light, signaling it’s open, much like the parking garage at the Whole Foods Market in BLVD Place. 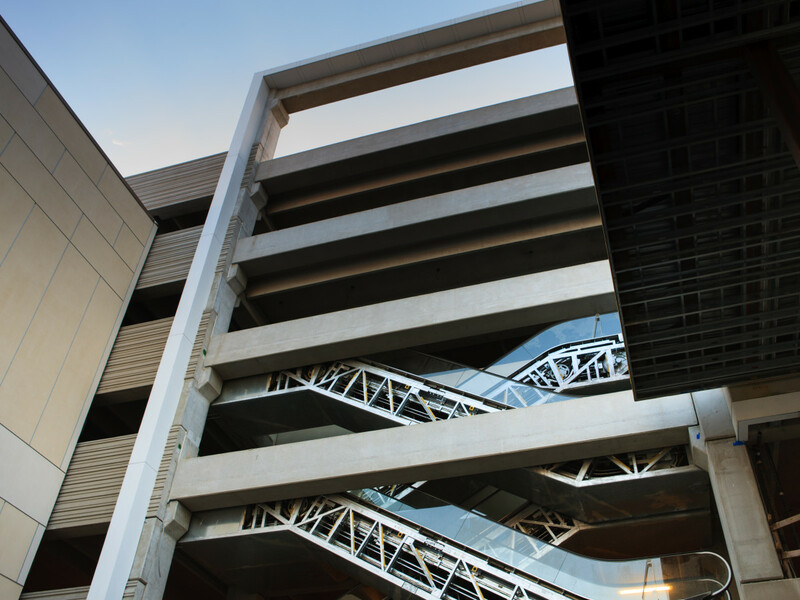 The parking garage will have glass-enclosed elevators and all floors are level to make it easier to walk if you're in high heels. Canopies and fans will provide some relief from the heat as shoppers walk to stores from the garage. The developer has also carved out a back street called Bettis Avenue that provides for access to San Felipe via Midlane, to help make access easier and help traffic flow. "Our whole goal is to make you feel comfortable and want to stay here all afternoon or evening. It’s always gracious and that’s what we are going to try to deliver," Watson said. "We’ve got a lot of work to do but we feel really confident and we’re tremendously excited about it," Ziegler said.